How to Make a Smart Decision When Choosing an Anti-Drone System? The explosive growth of the hobby and commercial UAV market brings with it a lot of promise to first responders, farmers, scientists, photographers, and even plain hobbyists. But it also brings with it a growing threat to sensitive facilities, stadiums, aviation, power stations and many other vulnerable utilities and facilities. Alongside the growth of the UAV market there’s an equally impressive market for anti-UAV systems. There is a wide range of purported solutions, from jammers, drone surveillance radars, infrared and video surveillance systems, perimeter surveillance radars, RF detectors, and acoustic sensors, to the Grok mobile gun, to name but a few. 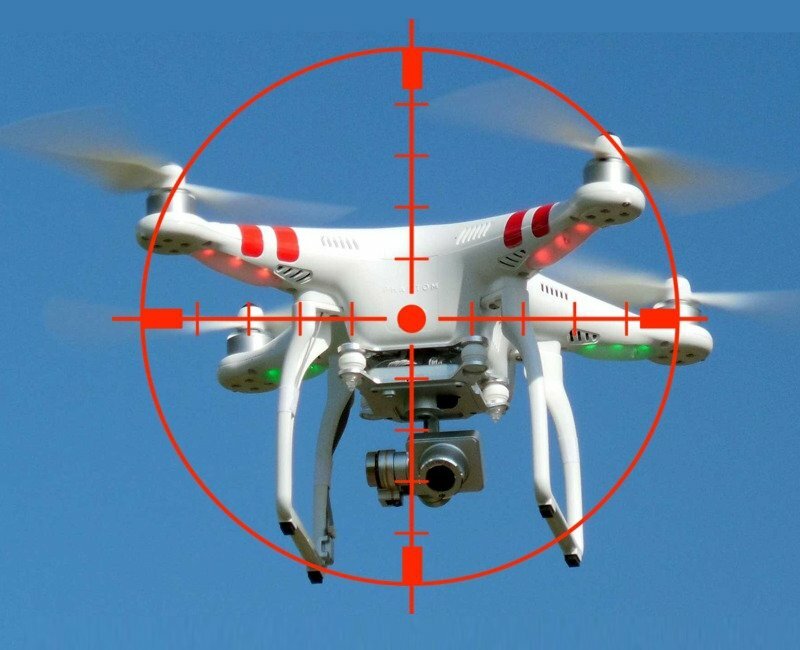 According to a recent market report by Marketsandmarkets, the global anti-drone market is expected to grow from USD 342.6 Million in 2016 to USD 1,571.3 Million by 2023, at a CAGR of 25.9% between 2017 and 2023. Security managers are rightly concerned about keeping their facilities safe and secure and have started looking into solutions. As with any new market, they are finding themselves bombarded by conflicting information, confusing claims and partial cost and performance data. Ultimately, the most sensible solution is one that is anchored in a risk assessment of the specific issue and an understanding of the type and level of risk faced; in this case, relative to potential drone attacks. How do you define the threats to your facility? How do you measure the vulnerabilities? How do you determine the type of system you need? How do you determine the ability of a system to provide a good response to evolving threats? How do you determine the true cost of purchasing, installing, operating, maintaining and upgrading a new anti-UAV system? In short, how do you choose an anti-drone system that will provide the optimal security, at the lowest cost, for the longest period of time? The answer is simple: carefully. Are you familiar with the risks and vulnerabilities that your facility faces? With UAVs being such a new threat, it is quite possible that your latest risk assessment audit included fires, earthquakes, lone shooter, and a track bomb, but did not include a variety of UAV threats, and the vulnerabilities they create (e.g., risk of stampede). Are you familiar with the anti-UAV market? If you’re not, a specific system’s salesperson is probably not the right person to educate you on his/her systems and all the competitors. Are you familiar with the way a counter-UAV system will have to integrate and operate within your facility’s existing security system? What will be the impact on personnel requirements, communications frequencies and other variables? There is no technology answer for every threat, be sure to consider technology as a complement to your overall security contingency and action plans. Our drone defense experts, together with our counterterrorism and infrastructure protection professionals – all part of TAL Global’s “Team of Experts”- will be happy to hear your concerns and share their knowledge with you. Please contact us to explore your specific concerns and how we can help. Next PostHow not to Get Ripped Off When Considering Counter-Drone Technology?